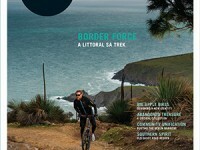 Issue 23 of Treadlie will hit the stands from 8 October. Subscribe here to get your copy. 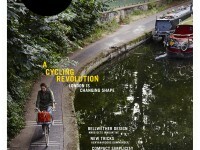 One thing that cyclists have in common is that they are all different. Aside from a mutual passion for two-wheeled transportation, the truth is that no two riders are the same. 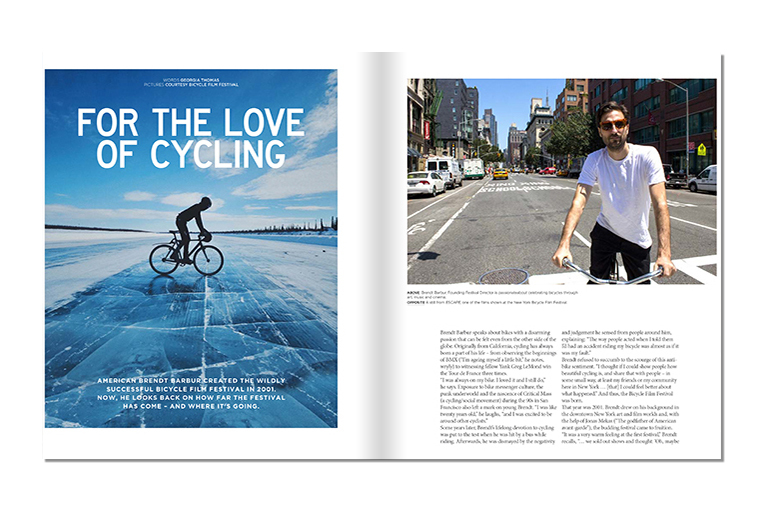 That’s what Treadlie is all about, and that is what defines issue 23. 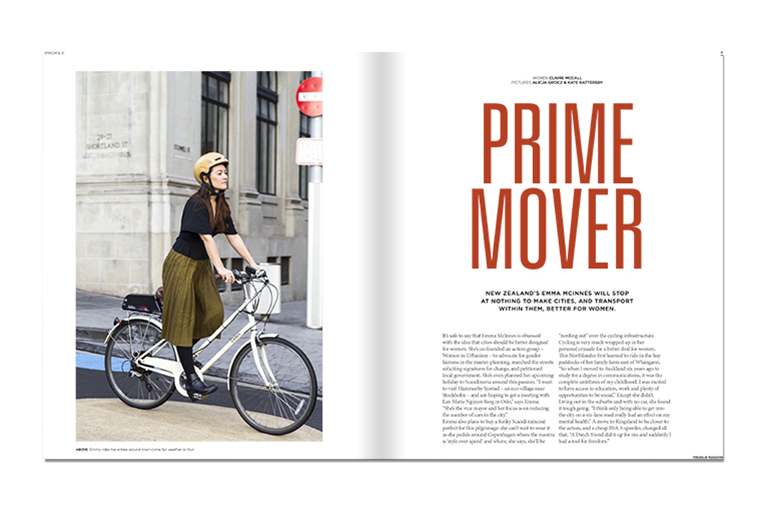 Over in New Zealand, Emma McInnes campaigns for safer cities for women and is devoted to getting females of all ages on bikes. 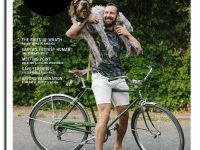 Also campaigning for cyclist’s rights (with a decidedly cinematic twist) is American Brendt Barbur, who established the Bicycle Film Festival in New York in 2001. Since then, BFF has travelled the world and entertained the masses through art, music and, of course, moving pictures. 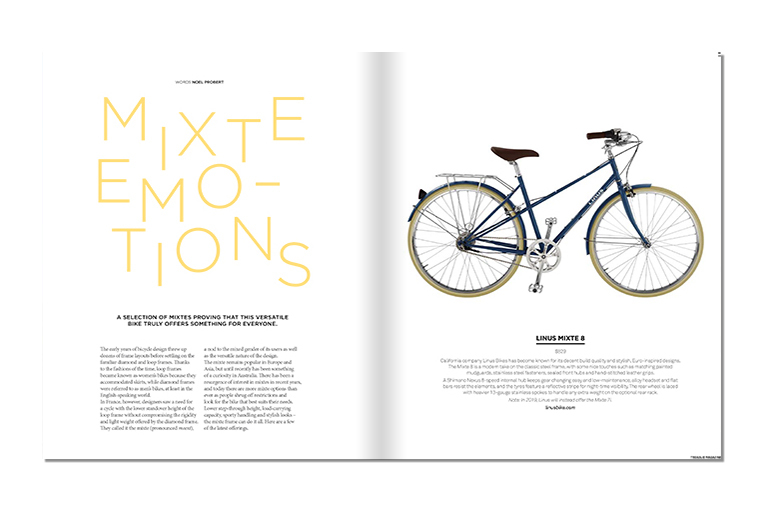 The ol’ bicycle has long been the go-to accomplice of wanderlusters, and this issue is no exception to the rule. 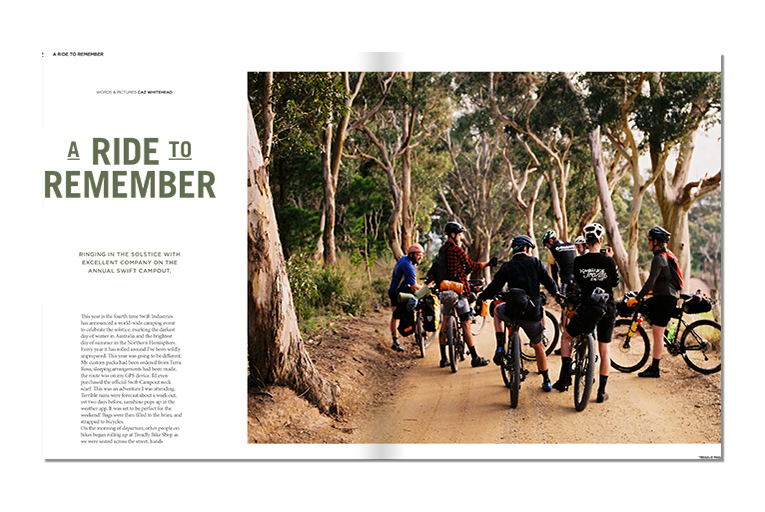 Ride vicariously on the Swift Campout in South Australia, where a band of raring riders celebrated the solstice. 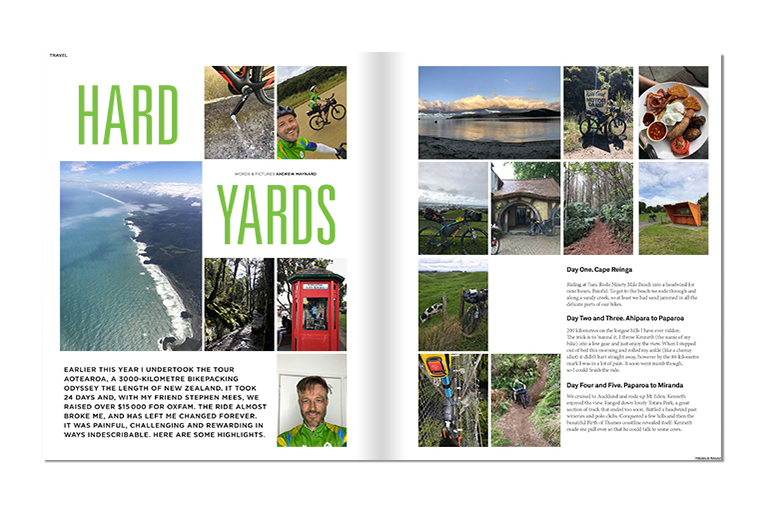 Meanwhile, Andrew Maynard recounts the all the gory details of his time spent bikepacking through New Zealand on the Tour Aotearoa.